Awesome Con is proud to welcome the brightest minds from organizations leading scientific advancement and education to Future Con, with representatives from Boeing, National Science Foundation, American Association for the Advancement of Science, Association for Psychological Science, and the Planetary Society leading programs and workshops throughout the weekend. Future Con takes place March 30-April 1, 2018 inside this year’s Awesome Con, and no separate ticket is needed to attend Future Con events—admission to Awesome Con includes access to Future Con’s speakers, exhibits, and events. For tickets to Awesome Con, visit www.awesomecon.com. 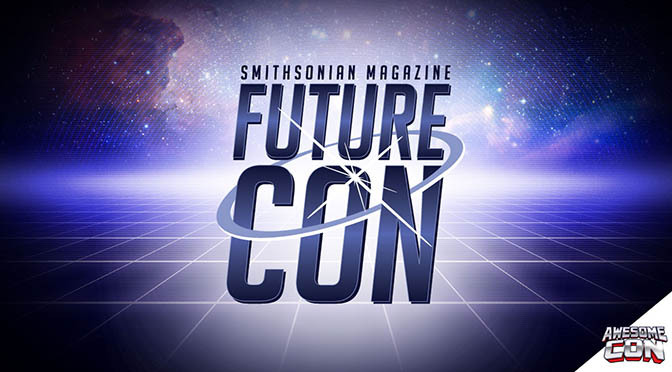 For more information on Future Con, please visit www.awesomecon.com/future-con, or follow Awesome Con on Facebook, Twitter, and Instagram and search for #FutureCon. Media interested in covering Future Con can apply for credentials here. Awesome Con is the biggest annual comic and pop culture convention in Washington, D.C., having welcomed over 71,000 attendees in 2017. 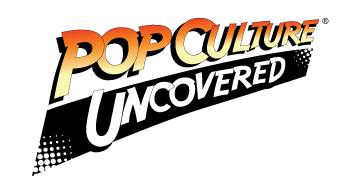 Awesome Con celebrates all aspects of geekdom and pop culture, with a wide assortment of engaging events, comic books, collectibles, toys, games, original art, cosplay and more. Awesome Con is presented in partnership with LeftField Media, an event organization company developed by the founder of New York Comic Con. Learn more at www.awesomecon.com.